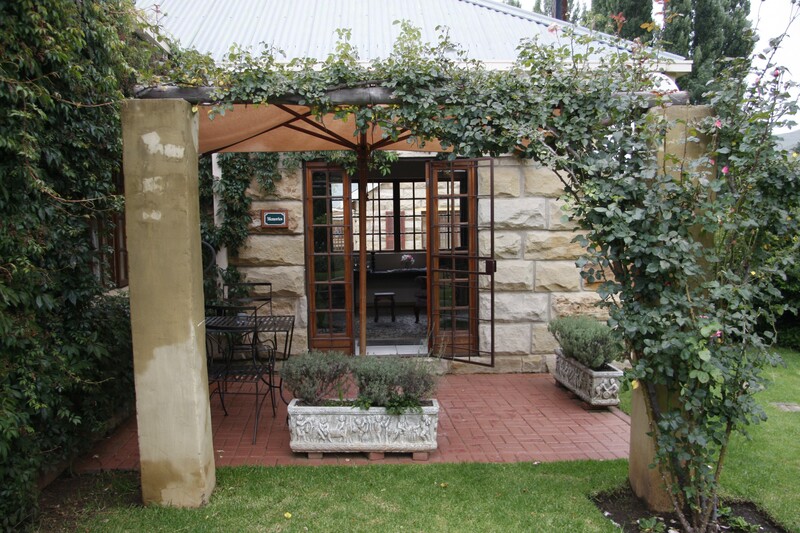 Experience the exclusive charm and secluded enchantment of Sir Henry's Guest House in Clarens, where gracious hospitality and refinement are the keynotes of this superb establishment. 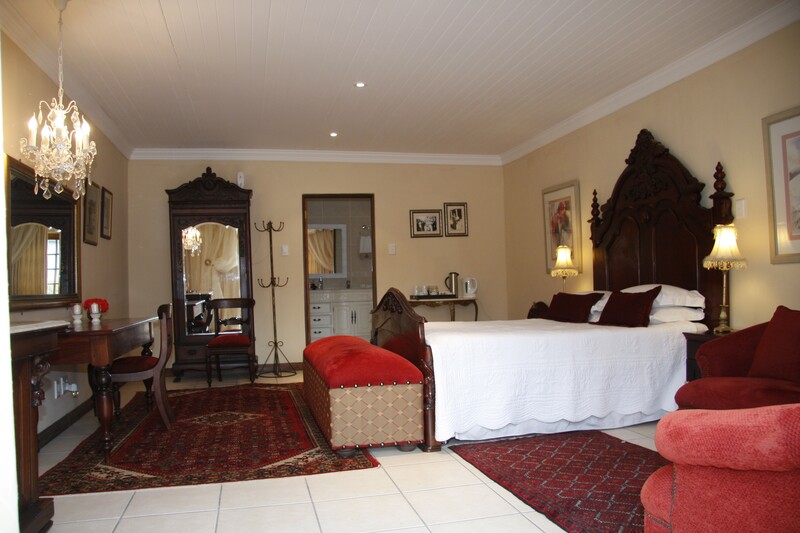 Experience the exclusive charm and secluded enchantment of Sir Henry's Guest House in Clarens, where gracious hospitality and refinement are the keynotes of this superb establishment. 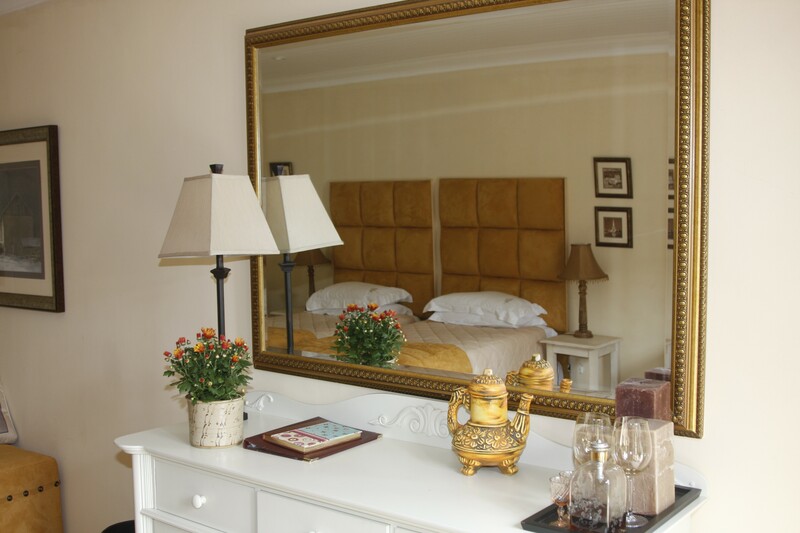 Here you will treasure the experience of an unhurried world of genteel hospitality and abundant comfort and fine food. 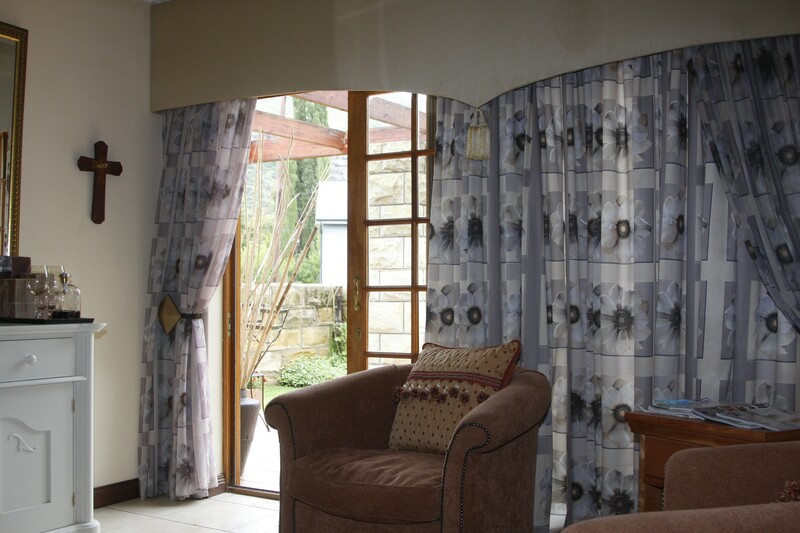 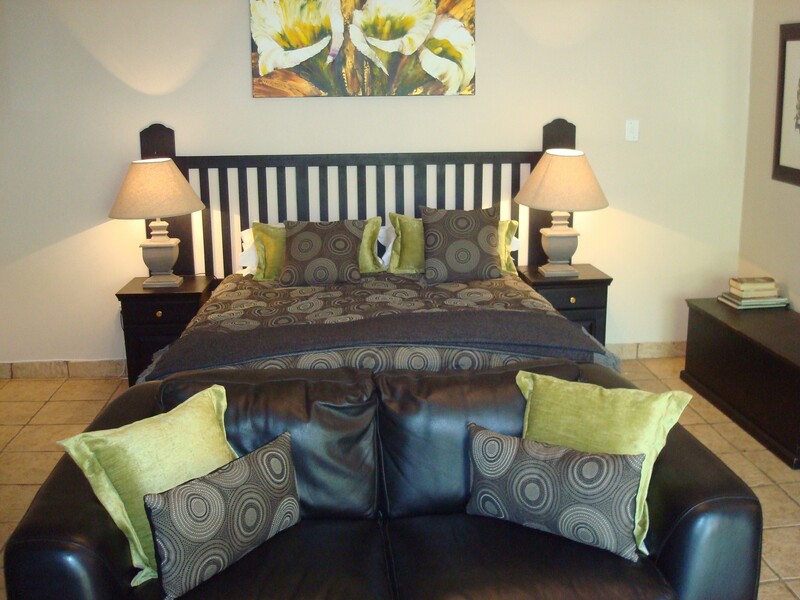 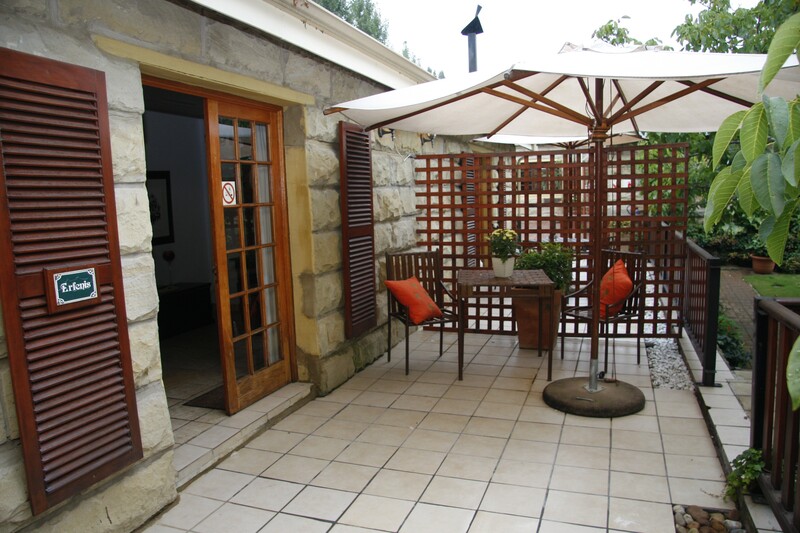 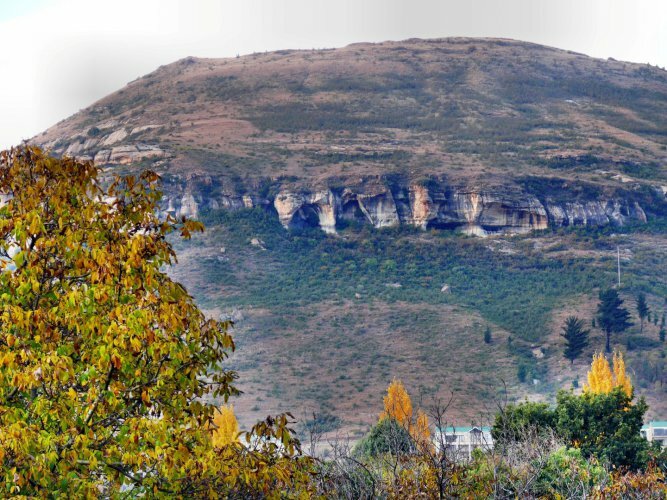 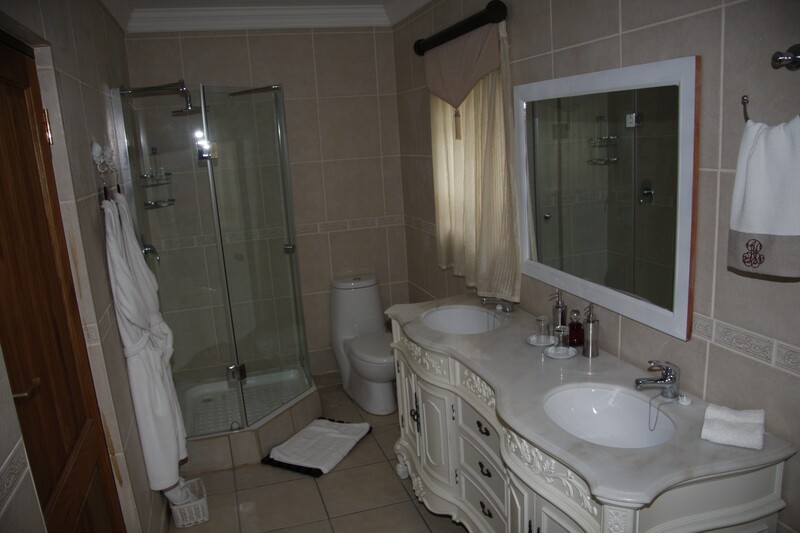 Explore and enjoy Clarens and surroundings from Sir Henry's and make your stay with us a memorable one. 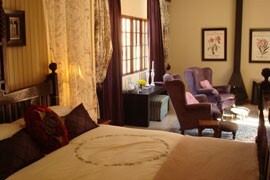 Each of the 7 superior, decorated rooms, with their own patios, have a view over a lush garden on to Mount Horeb.